Persolaise At London's Science Museum - Book Tickets Now! On Friday 21st November, I'll be giving a talk at the Dana Centre at London's Science Museum on the subject of writing about perfume and smell. The event will part of a series entitled The Hidden Senses, which comes under the banner of a project called Being Human, put together by the Arts & Humanities Research Council. If you're free on that day, it would be great if you could come along and support what sounds like a very interesting venture. In addition to my talk, the event will feature contributions from Ophelia Deroy, who'll be talking about the plating of foods, and John Silas, who'll explore the topic of smell and memory. Attendance is free, but tickets have to be booked in advance, as the venue has limited capacity. To book tickets, please click on this link to Eventbrite. You should find a listing for two sets of events: one taking place between 3:30 and 5:00; the other taking place between 5:30 and 7:00. I'll be taking part in the second slot (5:30-7:00). You may also be interested in this Eventbrite listing (click here). It's for a lecture being given by Professor Charles Spence, author of The Perfect Meal: The Multisensory Science Of Food And Dining. Spence will deliver the lecture twice, so you're free to choose which of the two times suits you best. Finally, for general information about these events and their purpose, please click here. I do hope to see some of you on the 21st! 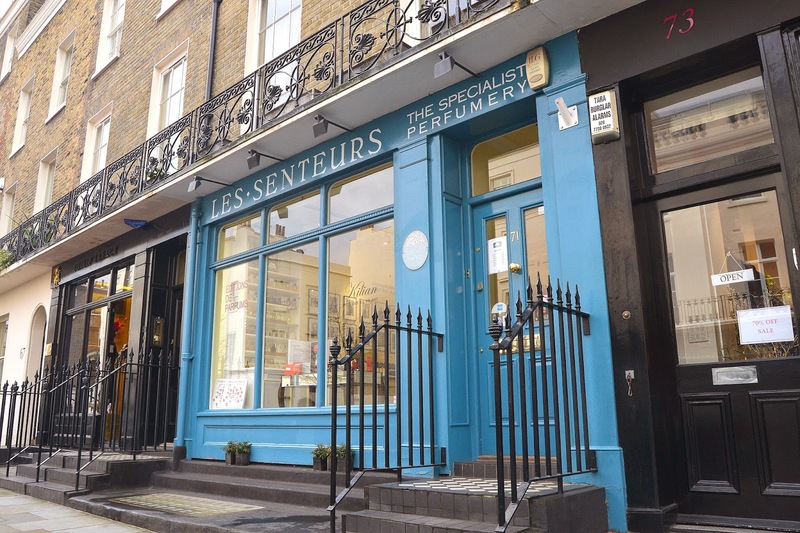 It's almost 100% safe to assume that if you're the sort of person who has made the effort to come to this site and read these words, then you've heard of Les Senteurs. It may be based in London, but thanks to its mail-order service, the shop's reputation reaches far beyond the British Isles, to the extent that it can probably justify calling itself an institution. Its shelves have displayed the wares of some of the world's finest brands. Its walls have echoed the voices of countless prominent industry figures. And its sales assistants have earned public praise and recognition for their expertise and helpfulness. That's why its 30th birthday cannot pass unmentioned on this blog. It's probably fair to say that Guerlain is in a tricky position. On the one hand, it has to satisfy its owners by churning out a steady stream of till-friendly products. But on the other, it's under pressure to uphold its reputation as one of the most revered perfume houses, an obligation which, these days, doesn't often square up with creating the sorts of scents that attract Sephora-worthy commercial success. 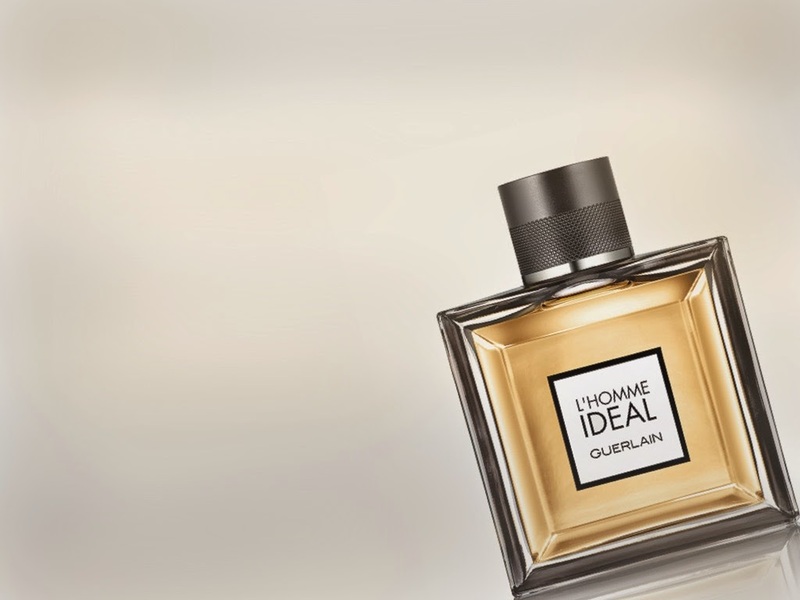 Thierry Wasser, the brand's current in-house perfumer, has been extremely candid when describing the tensions which exist between his impulses as a scent-maker and the motivations of the brand's marketeers. For instance, in a recent interview (please click here to read it) he questioned the wisdom behind the Shalimar Parfum Initial concept and he went so far as to state that the policy of releasing endless flankers of popular scents is nothing less than a "sickness". I'm reliably informed that mere hours before its official opening, a few sections of Harrods' Salon De Parfums didn't even have a floor yet. Well, someone must have worked their socks off right through the night, because the newly-created space at the very top of the store looked nothing short of stunning when I popped in for a wander a few days after it commenced trading. 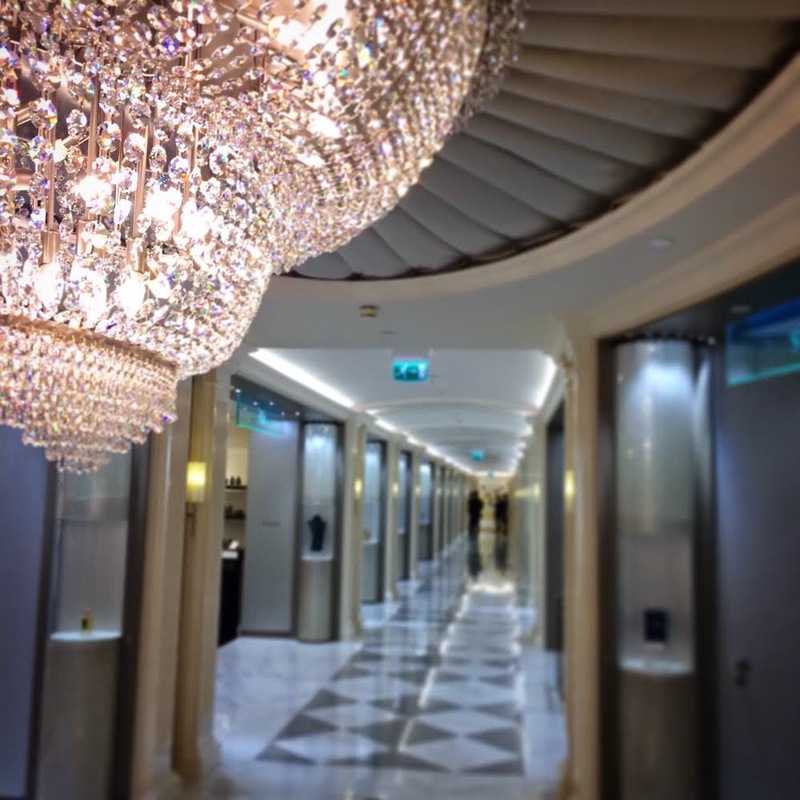 In the UK, nowhere does bling quite like Harrods, so even though the Salon's marble floors and crystal chandeliers would probably seem penny-pinchingly restrained in Dubai, here in London, they scream extravagance. Roses are always an easy sell for me - the result of a youth spent in the Middle East? - but when they're touched by the hand of Andy Tauer, they're especially irresistible. For some reason, the Swiss perfumer seems to know exactly how to bottle the multi-layered magic of the flower. Maybe he's just lucky in the lab. Maybe he doesn't shy away from using high-quality natural rose oils by the gallon. 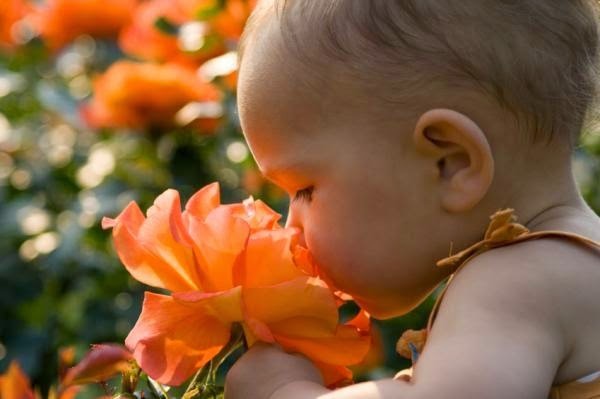 Or maybe he just adores the flowers and can't help his passion from flowing into his bottles. Who knows? The fact is that he's given us some of the niche world's most impassioned rose compositions, from the haunting Une Rose Chyprée, to the masterfully meditative Incense Rosé and the facetious Une Rose Vermeille. In 2010, the site of the year's most exciting perfumery event in the UK - the Perfume Diaries exhibition - was Harrods. And now, in 2014, it looks like the Green Palace is going to steal the show again: the Salon De Parfums has finally opened its doors on the sixth floor. Those of you who read my post about it in July will be aware that the newly-designed space was conceived to house exclusive scents from the likes of Dior, Chanel, Guerlain and several other brands. It is also the home of the revamped Roja Dove Haute Parfumerie; indeed, Roja Parfums is officially being labelled the Salon's 'anchor brand'. I hope to see the new enclosure for myself within the next few days and I will, of course, report back on my findings. For now, I invite you to feast your eyes on the Instagram images of the Salon which have already started circulating online. They certainly seem to suggest that the design people have done a stunning job! I don't often pass comment on the price of new perfume releases, but sometimes it's hard not to. 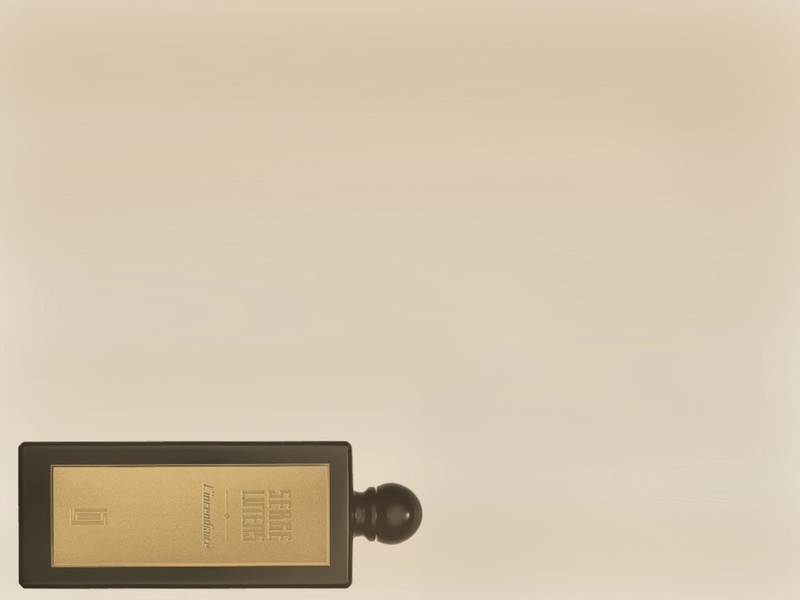 The latest scent from Serge Lutens - the first in what is being presented as a new range of exclusive, gold-label bottles - is selling at £380 for 50 ml. That's right: £380. Or $600 for my American readers. Before anyone accuses me of being unjustifiably hysterical about this, yes, I realise that L'Incendiaire is an extrait, which means that, per millilitre, it falls within the same bracket as extraits from Guerlain, Chanel or Dior. And sure, I'm aware that we live in a world where prices rise rather than fall: most brands, both niche and mainstream, hike up their prices in small increments on a regular basis, and many of them now offer products which are well above the £200 margin. But even so, £380 for a single bottle of scent (which cannot be purchased in a smaller, less expensive form and comes from a company that isn't known for pushing exclusivity to silly extremes) is pretty shocking. That's why I'm inclined to give free rein to my hysteria and view L'Incendiaire as something of a watershed. If Olivier Cresp is fed up with talking about Angel, he doesn't show it. Since the fragrance was launched in 1992, he's probably spent a frightening proportion of his life entertaining journalists and fans with stories of its creation. But when he discusses the perfume at London's Sanderson Hotel, during an event to mark the start of Georgia May Jagger's reign as the official Face Of Angel (see below), he is full of enthusiasm, acting as though he's never before been asked to explain how one of the most successful fragrances of all time came into existence. Cartier's menagerie is growing. Less than a year since the eau de parfum of La Panthère was released, the brand has just revealed the extrait version - in an equally gorgeous bottle - and this time, they haven't held back on the zoo vibe. 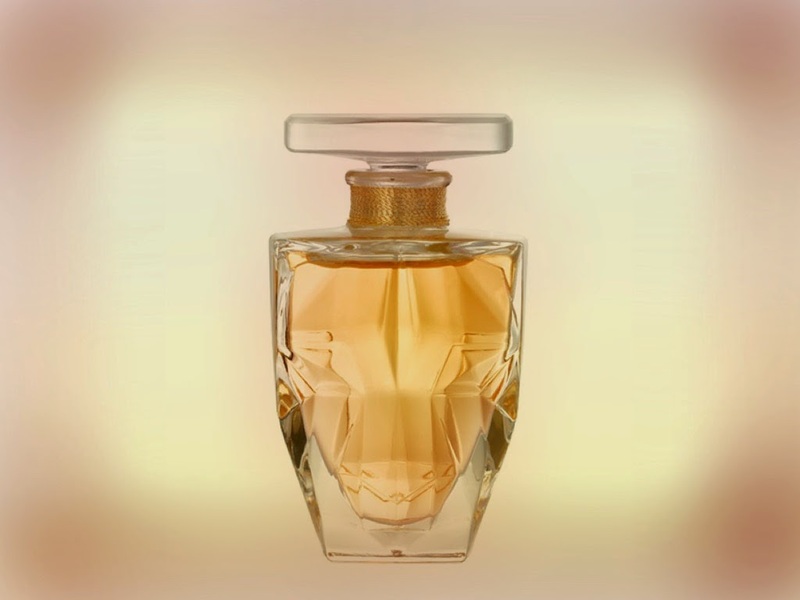 If the edp placed most of its emphasis on the floral, the parfum pounces on the feline. Mathilde Laurent has retained the sticky, honeyed gardenia core, but she's framed it with an unmistakably cat-like muskiness and finished it off with a purring sandalwood. The result may be less enigmatic and less impressionistic than the edp, but it's ballsier, more compelling and much more unsettling. The ferns have parted and the panther stands in the clearing, no longer wishing to conceal itself. Those susceptible to its charms are in for a thrilling encounter. And if they shout loud enough about the experience, mainstream perfumery may become sufficiently brave to move away from endless fruity florals.